If you follow my instagram, or have read my posts about my 2017 goals and progress, then you will know I’ve been hiking on the Neusiok Trail during the last month. 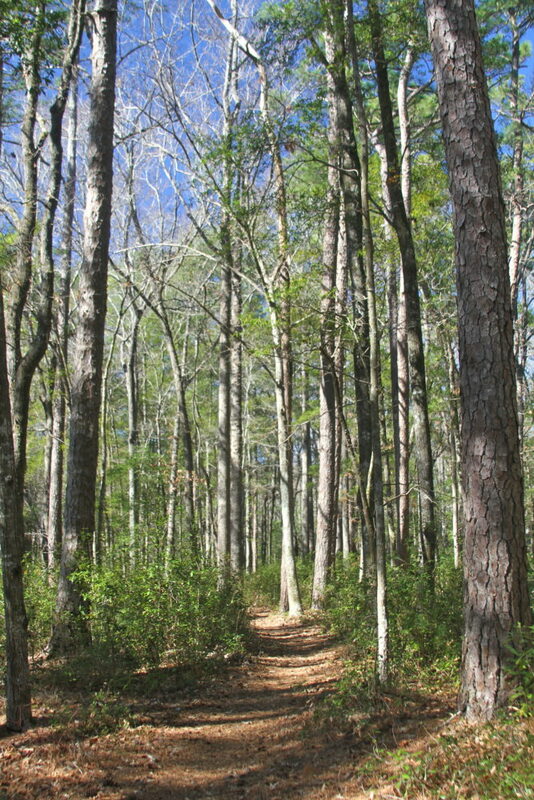 The trail is about 22 miles long, and can be done in one long hike, or several shorter day hikes. I’ve chosen to do it as several shorter hikes. I just don’t feel the need to sleep on the ground when my bed is only 30 minutes away. This means I will actually hike the trail twice, as each day I am hiking out for several miles, and then back to where ever I left my car. So far I’ve hiked about a quarter of the trail, split up over 2 days, for a total of about 13 miles. 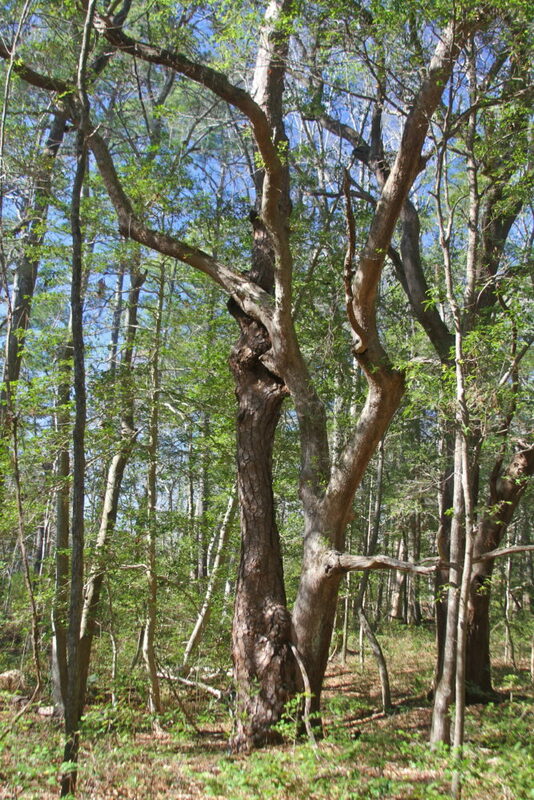 Two trees have grown together. On the trail. There are definitely drawbacks to working for myself. But days like today, when I can take several hours in the middle of the week and have the forest to myself are so worth it. 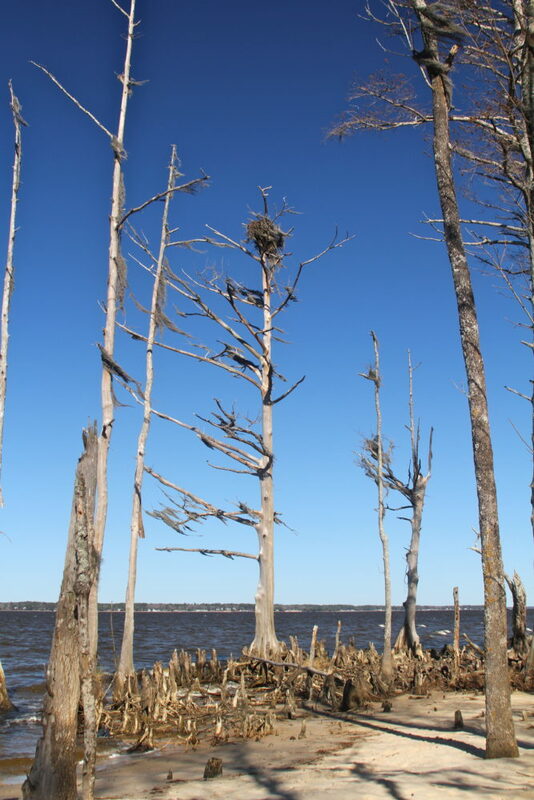 An osprey nest on the banks of the Neuse River. 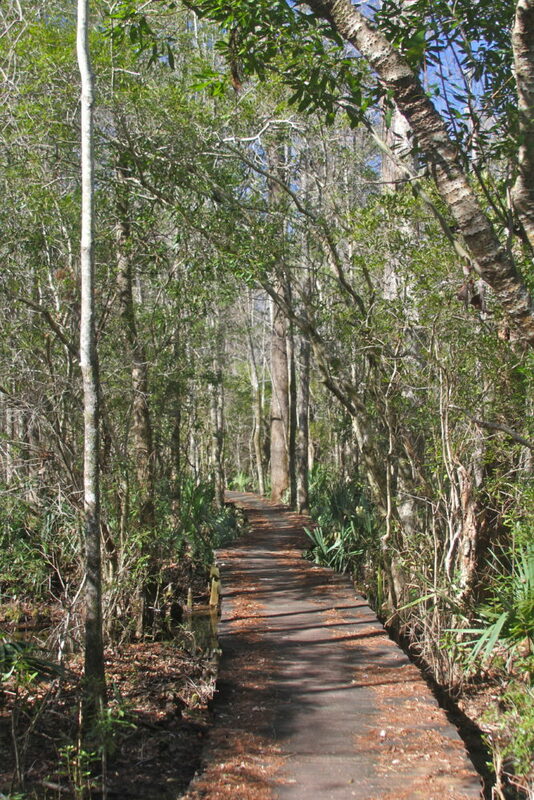 One of many boardwalks over swampy areas. Lots of swampy areas, glad I was wearing my hiking boots. 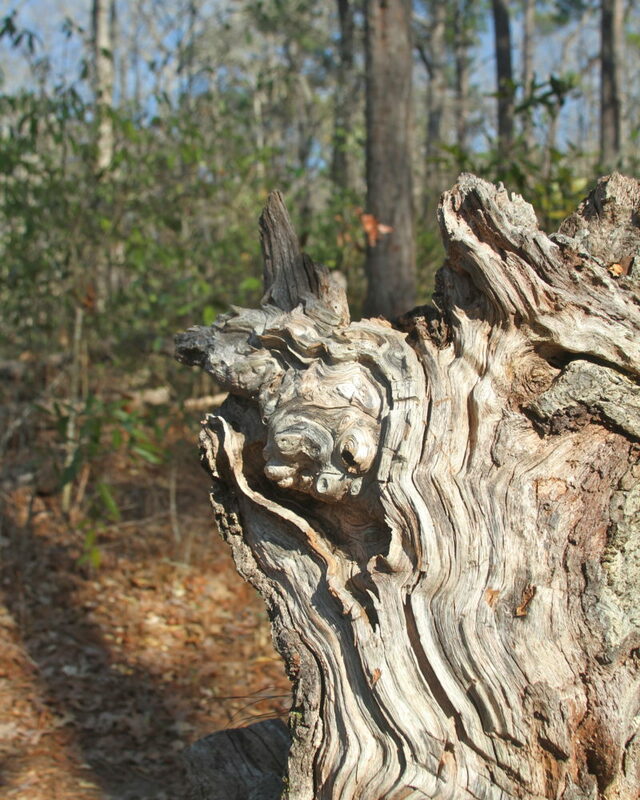 This entry was posted in Hiking, North Carolina on March 13, 2017 by RyanMcGurl.